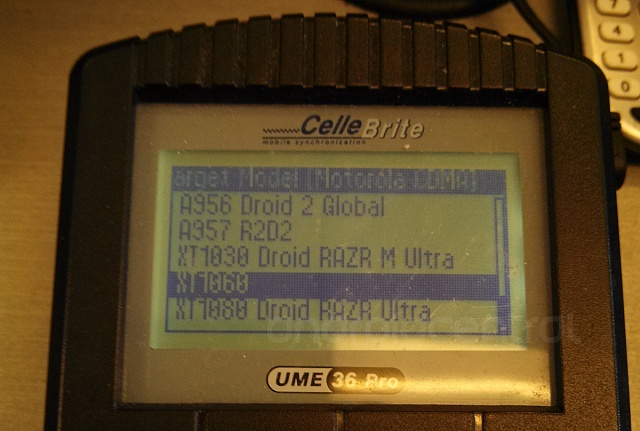 Droid RAZR Ultra? That the real name? How do you feel about cellbrite? I would hate to see the RAZR brand go away but was not expecting it to stick around. DROID RAZR M ULTRA by Motorola for Verizon Wireless is getting into Sprint Samsung Galaxy S II Epic 4G Touch territory. Agreed. Don't these companies realize how silly these names sound. How do you expect anyone to buy the phone if they can't remember the name? Maybe this website isn't a joke -> Android Phone Name Generator | Powered By YinzCam Inc.
[FREE APP] - Spooky Math ; Real World Math Learning! Are these common issues with the S4?